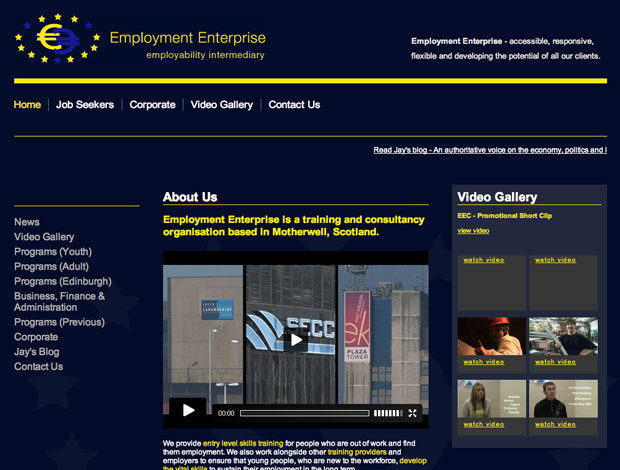 The make-over is simply stunning...read news, watch the latest videos and read about current employability projects. Shout out to devEc for coming on board for this project. View the website by clicking on the image above.